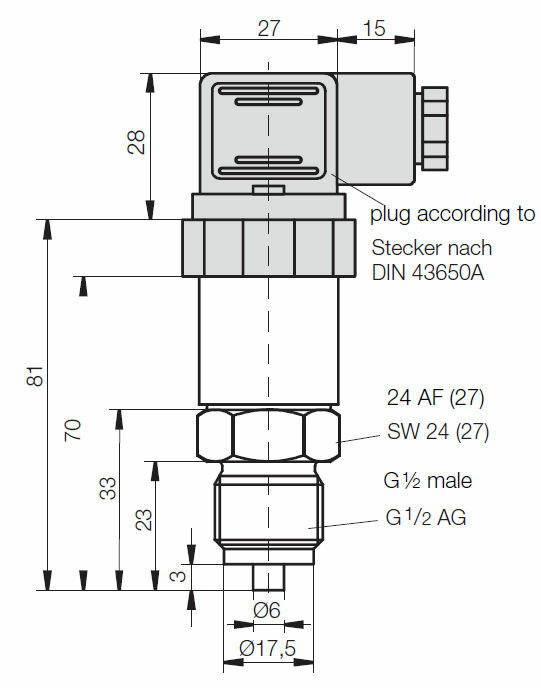 SEN-86 AUF is a pressure sensor manufactured by Kobold. 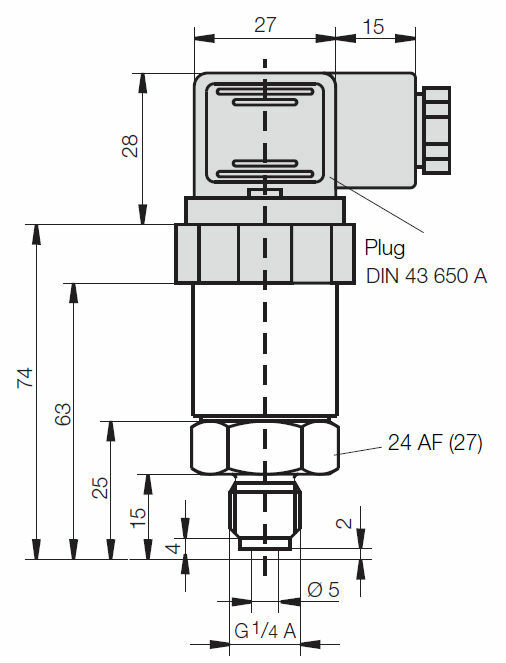 Its accuracy, dependability, and compact design makes the tool suitable for OEM operations. 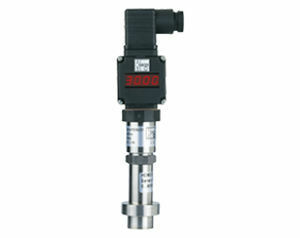 It is a cost-efficient device equipped with thick film ceramic pressure element, and an internal diaphragm. The apparatus uses a technology that makes it insensitive to chemically aggressive media and mechanical load. 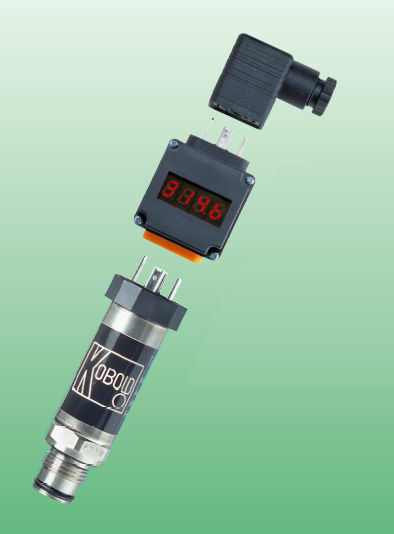 This stainless steel instrument functions with a temperature of 85°C, and accuracy class of 0.1 to 1.0.